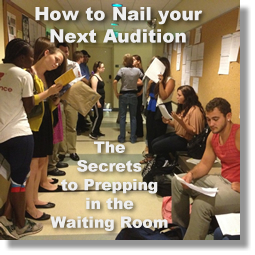 For an actor, acting class is the #1 laboratory for growth and exploration. It is the place to take risks…a safe harbor where it’s okay to let go of perfection in lieu of stretching and expanding beyond limitations. 2018: Class is on hiatus. 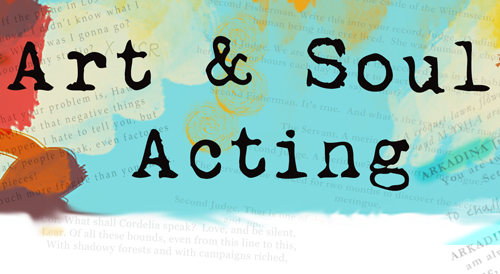 To stay on top of all Art & Soul Acting class happenings, please join the Art & Soul Acting mailing list.